If we’re being honest with you, we’ve been crocheting since what feels like the dawn of time. 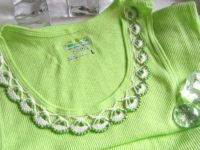 We learned how to work with yarn and a crochet hook to stitch a simple chain when we were so young that we could barely tie our own shoes. Sure, you could just choose a harder patterned comprised of more complicated stitches, but have you ever thought about different ways that you can make your crocheting, no matter what level of experience you’re at, a little more unique than just the average yarn made craft? 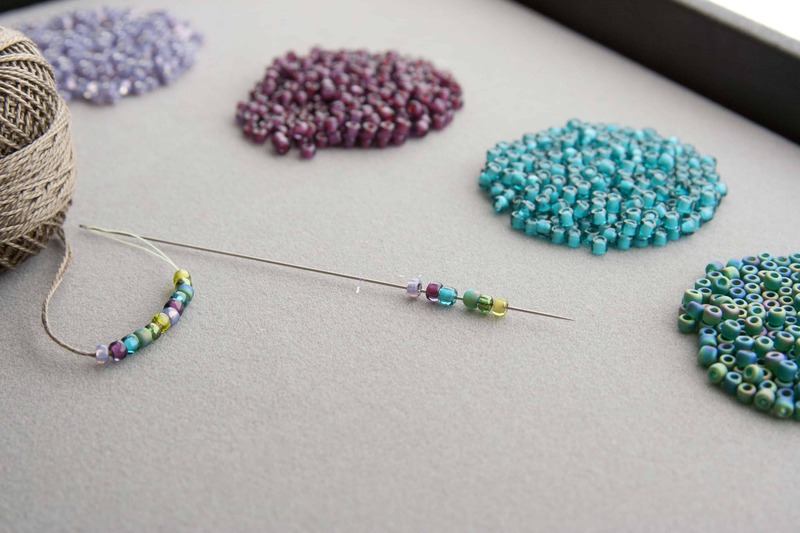 Our favourite way to spice up the crochet process, no matter what we’re making, is to incorporate beads! Just in case you’re as interested in the idea of beaded crochet as we were (and still are to this day), here are 15 fantastic and exciting beaded crochet patterns that will help you make all kinds of stunning projects. Even though the basic stitches required to make crocheted bracelets are quite simple, they’re still one of our absolute favourite projects to make when it comes to beaded crochet! The excitement of colour coordinating and placing the beads alone is enough to keep us interested, even if we’re just stitching a chain. Just in case you do want a bracelet design that’s got a little more to it, though, here’s an adorable, double long wrap style bracelet from Don’t Eat the Paste, complete with a texture stitch pattern, cute seed beads, and a contrasting button clasp. 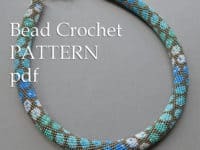 Are you already quite skilled at beaded crochet so the idea of creating an entirely beaded eye cord style necklace doesn’t even phase you, even though it would intimidate the heck out of most people? In that case, here’s a project that will challenge and keep the interested of even your very skilled self! 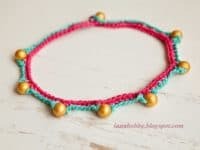 Check out how Craftsy created this necklace with a repeating colour coordinated beading pattern that results in a cute ombre polka dot pattern. 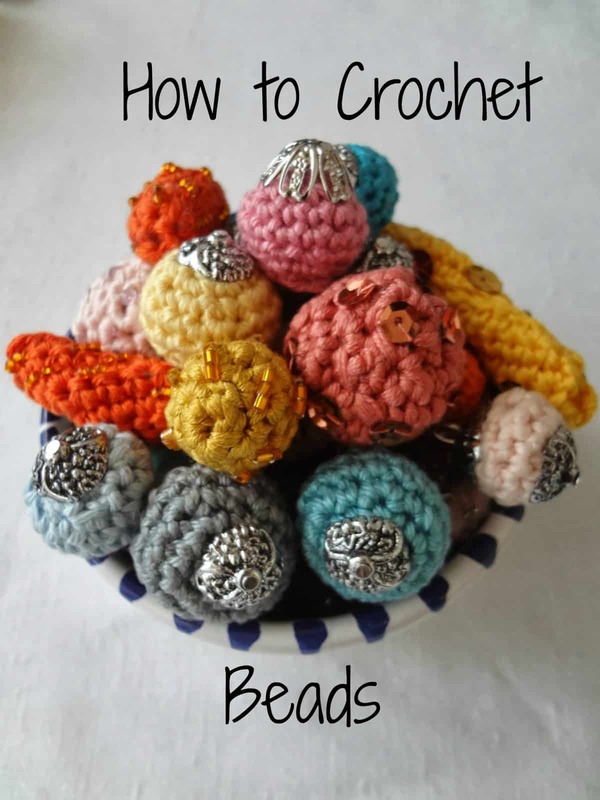 Have you perhaps already tried a few different methods for adding beads individually to your crochet, slipping them onto stitches as you go, and you found that you didn’t really enjoy the process? In that case, here’s a bit of an unconventional alternative that we think you might find a little more appealing to work with! 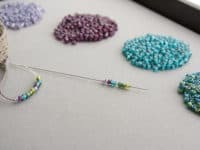 Fusion Beads suggests sliding the beads all along your string first, which will give you two options for working with the beaded thread you’ve created. 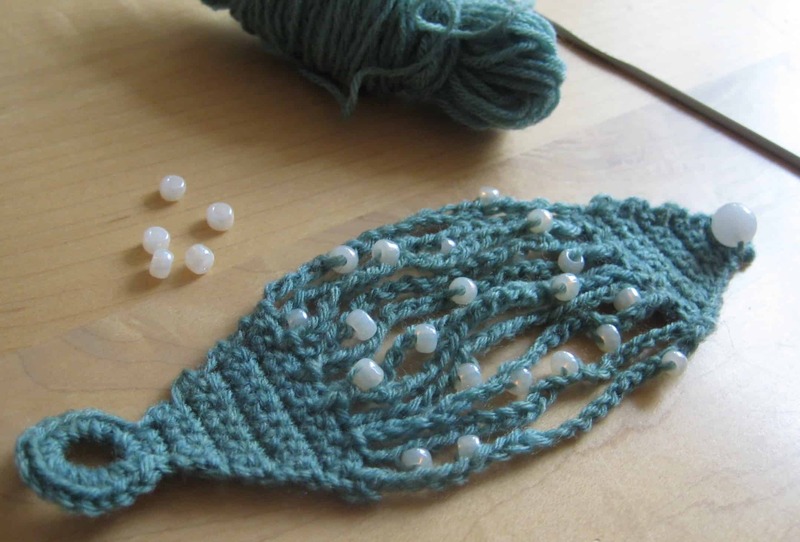 You can either bead it so solidly that you’re basically tying the beads themselves in knots, or you can string a certain number of beads on beforehand, crochet with the string as usual, and simply slide a bead down into a stitch when you need it in a certain spot. Try both and see which one you prefer! 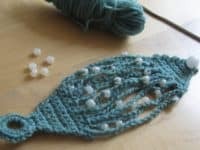 Has crocheting with thin string or yarn always appealed to you because you really like creating intricate patterns, but you’re not quite ready for creating actual lace of your own yet, particularly if you’re going to be adding beads into the mix? In that case, why not create a cuff that mimics the style of macramé instead? This tutorial from Make My Day Creative is the perfect example of what we mean. They even show you how to add beads all along the centre strings that will sit prettily across your wrist. Perhaps you’ve always been a huge fan of the delicate style that most beaded crochet results in but you’re still kind of intent on making yourself a bigger piece than just a bracelet or a simple necklace? Well, why not combine the small, pretty aesthetic you love with the idea of making a bigger garment and make yourself this stunning beaded crochet neck scarf? Nana Woolies guides you through the process of not only creating lace stitched crocheted shapes, but also adding periodic beads in to really create something stunning and impressive. Perhaps you actually do have some experience with crocheting your own lace but now that you’re thinking of adding beads into the mix, you’re looking for a project that’s small enough to actually be manageable but that’s also still stylish, wearable, and total satisfying? In that case, a DIY lace shirt time that you can add all around the neck of your favourite shirt with just a few simple hand stitches sounds like the perfect idea for you! 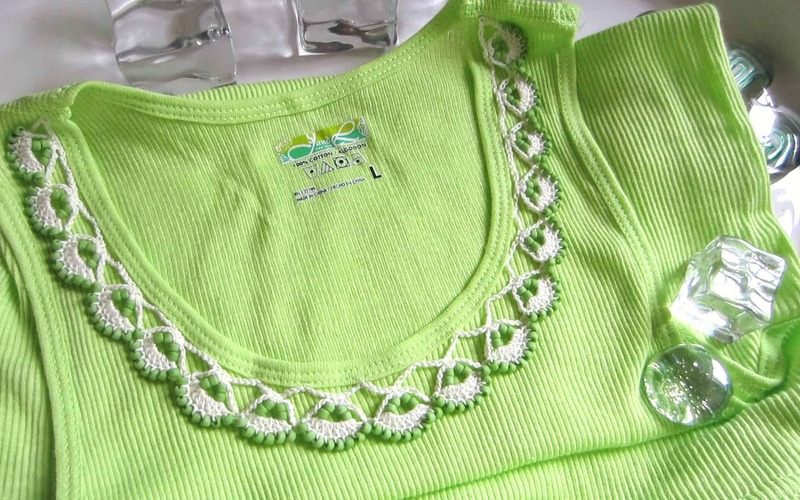 We love the way G-Ma Ellen’s Hands made this seashell looking trim with beads that match the colour of the shirt, helping the white of the lace to stand out in a beautiful way. 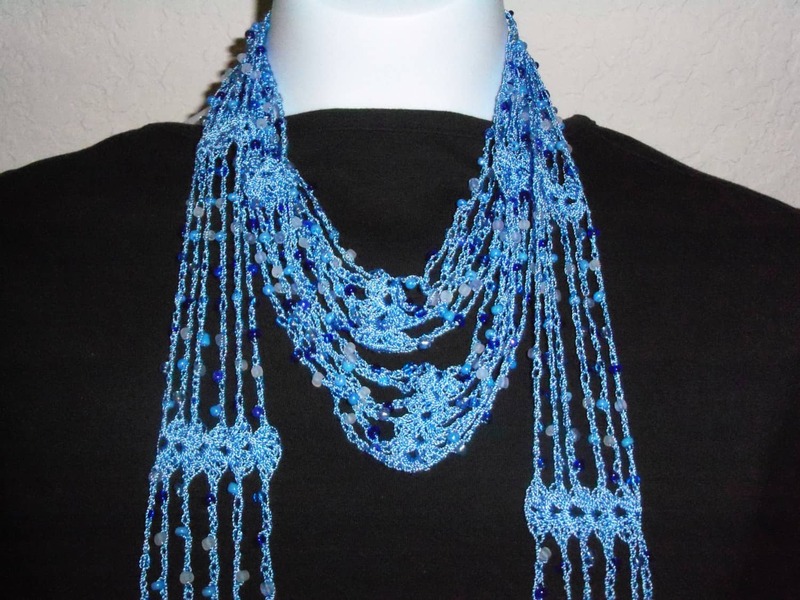 Were you intrigued by the sort of stringy structure you saw in the beaded neck scarf but you’d prefer to make a smaller, easier, and perhaps more casual looking project using those techniques before you try to tackle something that fancy? 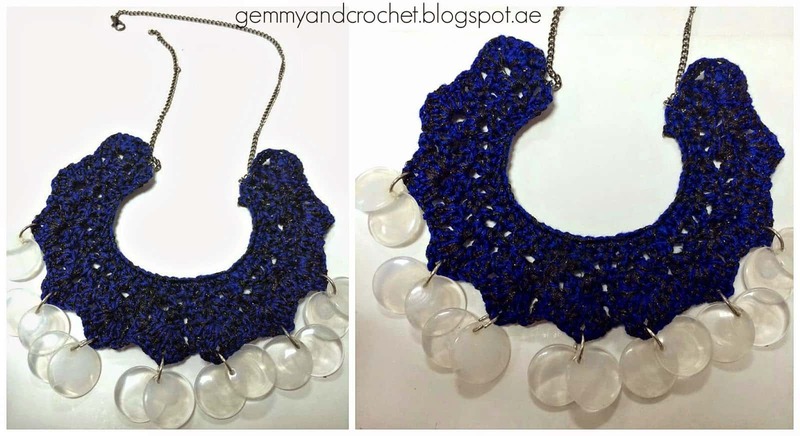 In that case, we’re quite certain you’ll enjoy this loosely crocheted string necklace idea from Shemi Dixon! 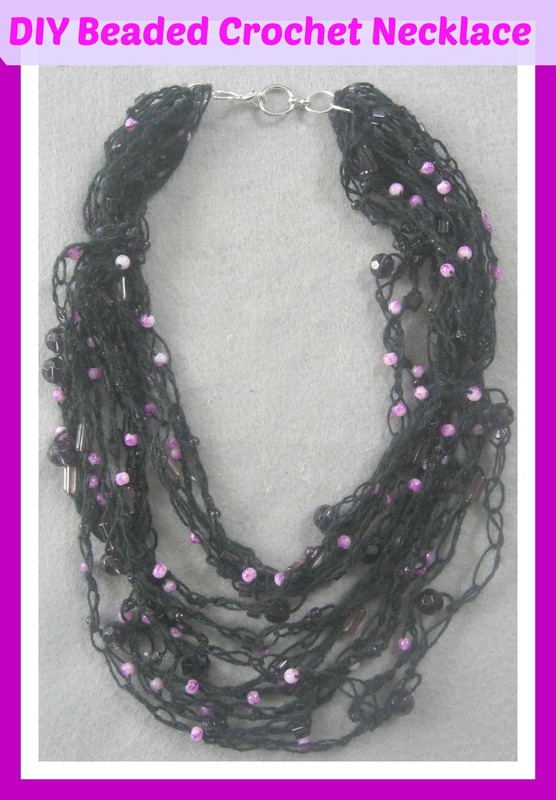 They show you how to practice chaining with very loose stitches, making it quite easy to add beads wherever you please. This one’s a great learning project for beginners! Are you the kind of crochet enthusiast who also loves fashion with a burning passion and can’t resist the chance to make yourself unique, customizable little accessories whenever you can so you can use them to jazz up just about any outfit? 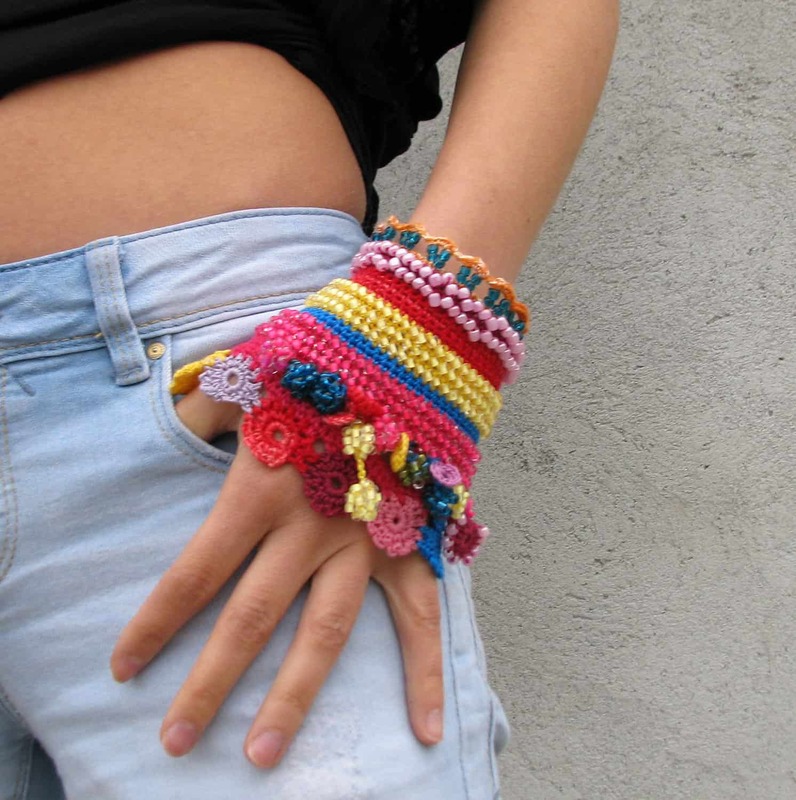 In that case, we have a feeling you and these fancy beaded cuffs from DIY to Make will get along just fine! Their tutorial walks you through the process of striping colours, changing stitch types and shapes, and adding beads to create beautifully versatile wristlets. Now that you’ve had some practice making slightly bigger jewelry pieces like earrings and bracelets, are you feeling more open to the challenge of making very small, slightly more intricate pieces? 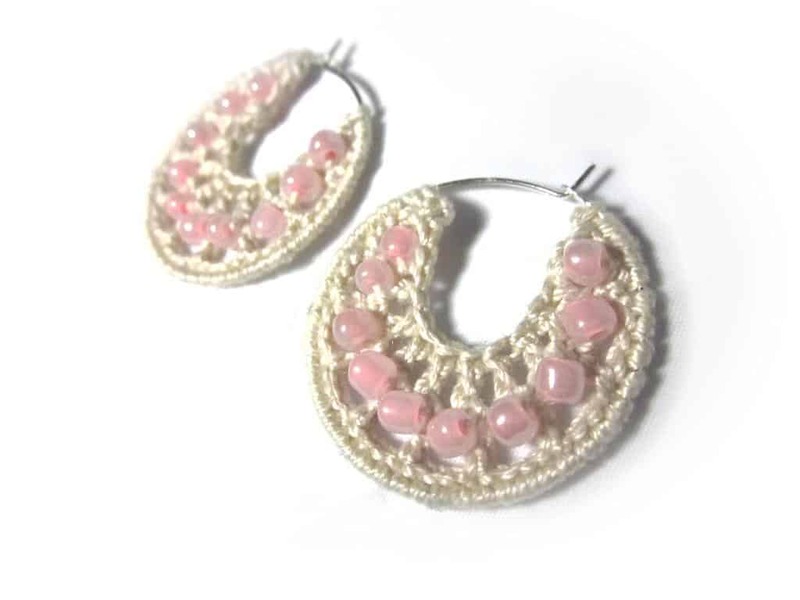 Then we definitely think you should take a look at these beaded hoop danglers featured on Craftsy! Because they’re so small, these actually make a pretty quick afternoon craft if you’ve already got a little bit of practice looping beads onto your stitches, regardless of which way to do that is your favourite. 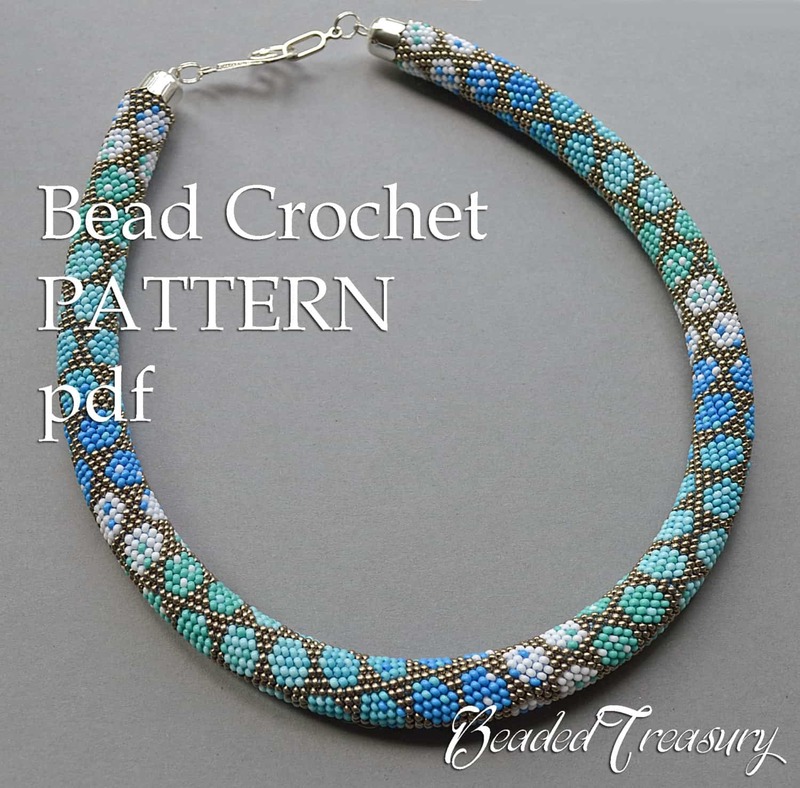 Have you been scrolling through our list hoping to find a much larger pattern that, in addition to featuring beads along at least one edge, actually gives you a pretty stitch pattern to create? 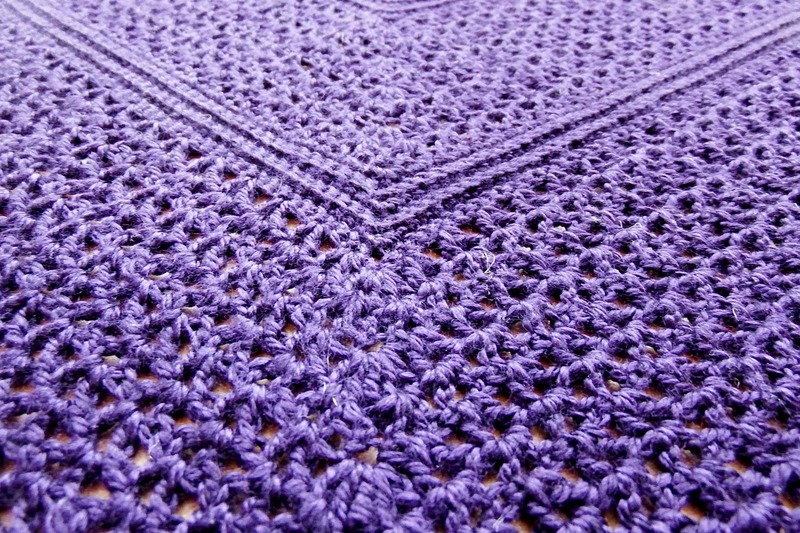 Then maybe a beautiful, lace inspired shawl is the best craft for you to try your hand at! We love this Atlantic Lace shawl pattern from Make My Day Creative so much that we’ve actually made it four times in total in real life. Have you been slowly and steadily learning lace crochet techniques and, even though you’re not quite ready to try your hand at making an entirely custom lace doily yet, you’d still love to find a way to show your intricate skills off, especially if it means adding them to your personal style? 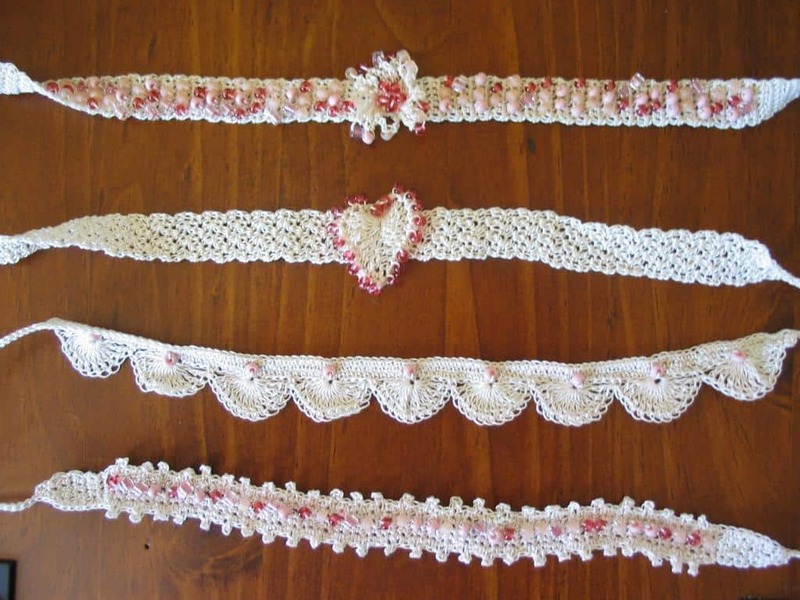 Then we’re pretty sure this lace crochet choker idea from Craftsy is right up your alley! 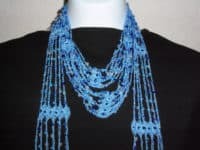 Besides giving you a few different pattern suggestions to make the pretty designs you see above, their resource also shows you precisely how to add the beads. Are you pretty intrigued by the idea of making some beaded lace crochet but your personal style is a little more tame, so you’re not sure wearing it is quite the best option for you? Then perhaps you’d prefer to make something decorative instead! 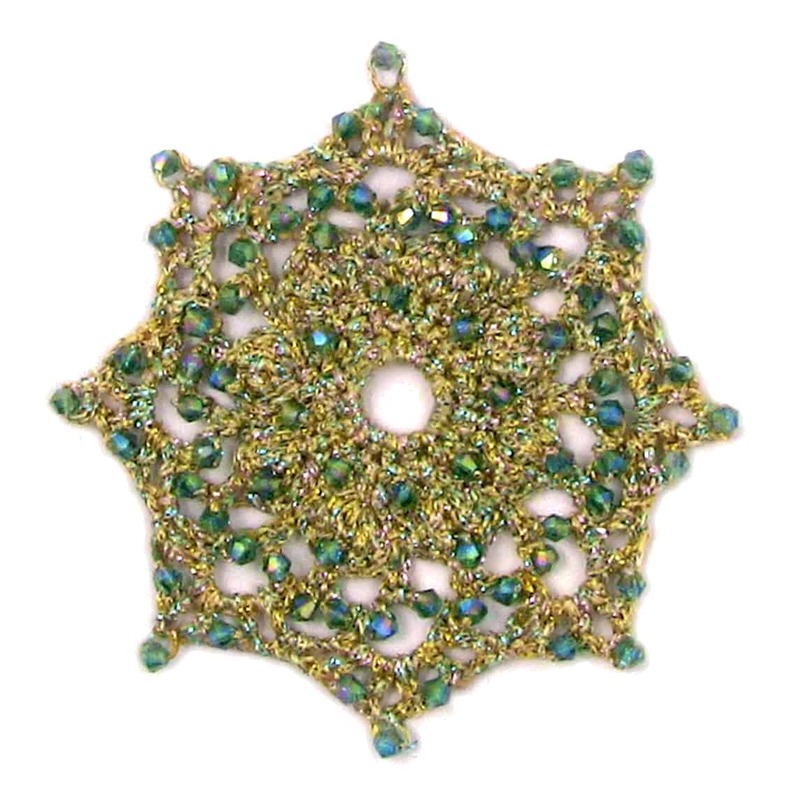 We created countless lovely little ornaments like this beaded lace snowflake from Beads East and we find they make really lovely gifts that people really appreciate, especially if you use sparkling yarn just like you see in the picture. Were you completely enamoured with the crocheted lace beaded choker idea we showed you above but you’re still verging on beginner status and you know that idea is still above your head? Then here’s a much simpler idea to get you started in working your way up to those skills until you’re ready for smaller beads and harder stitches! Check out how Lana Hobby created this dual coloured choker with chunky wooden beads for a Boho chic look. We’ve always been huge fans of bib style necklaces, whether they’re handmade or store bought, but we didn’t realize until very recently just how simple it can be to make our own using our crochet skills! Of course, making a pretty necklace design an be a challenge in and of itself, so adding beads into your stitches might be a little overwhelming to think about, but just in case you still want to incorporate beads in some way, here’s an awesome idea for linked flat marble style embellishment from Gemmy and Crochet! We’ve talked a whole lot about beads and crochet projects on this list, but did you know that you can actually crochet beads themselves too? Sure, that concept differs a little bit from our original idea of adding beads to your crochet projects, but it’s such a cool idea that we just couldn’t resist putting on our list anyways! 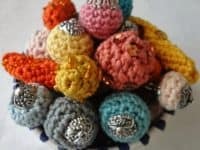 Find out how The Little Treasures created the tight little balls of knotted yarn and topped them with metal bead caps to get them ready to be transformed into all kinds of jewelry pieces. The post Crochet Away: 15 Stunning Beaded Crochet Patterns appeared first on WonderfulDIY.